What’s new in Rotterdam? For our New in Town series we’re always looking for new hotspots in Rotterdam. Of course we also keep an eye out for awesome hotspots that are opening soon! In this edition we feature 10 new hotspots in Rotterdam. For instance, the very cool new Glambar in Rotterdam Noord, where we recently went for a make over! 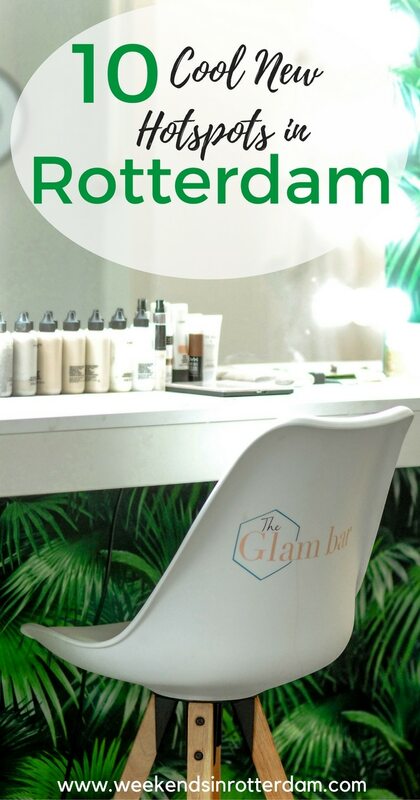 Last month we visited the first blow dry and make-up bar in Rotterdam: the Glambar! 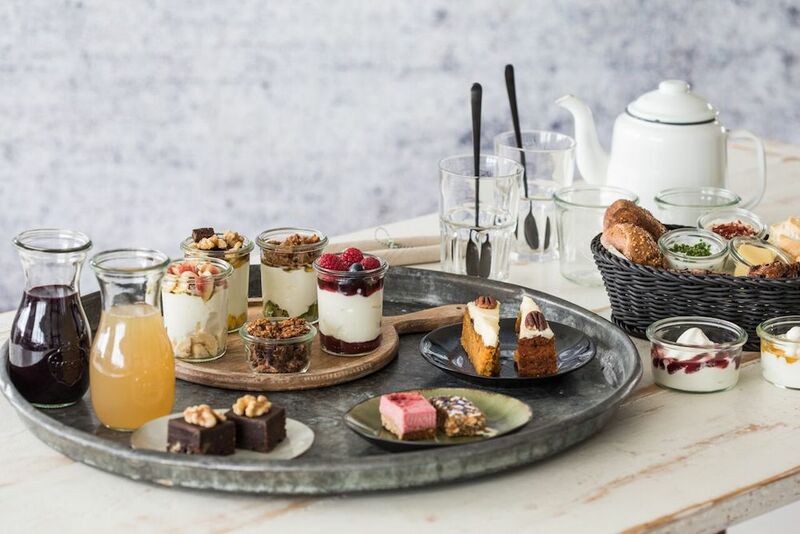 Together with our guest blogger Evelien we had a girly afternoon filled with make-overs, tea and delicious cakes. The concept at the Glambar is simple: no cut, no colouring. Just blow outs and make-up! 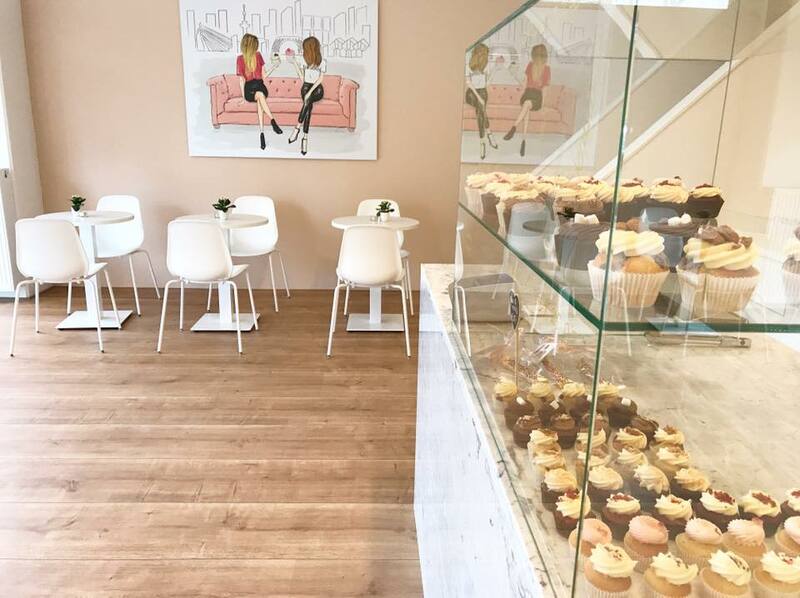 In addition, the glambar offers drinks and bites, such as our favourite healthy SUE bites. Why not visit the Glambar before a night out with your girls? Or visit the Glambar for special occasions and look at your best! Want to learn more about the Glambar? Be sure to check out their website. Yoghurt Barn already had 12 other locations in The Netherlands, but now it finally opened one in Rotterdam! Perfect for breakfast, lunch, brunch or high tea. At the Yoghurt Barn you can get Yoghurt Specials (what a surprise!) with promising names such as the Crazy Cookie, Proud Pistachio or Choco Caramba. They also offer overnight oats, a special barn breakfast, barn smoothies, barn toast and barn lunch! We can’t wait to visit and try their Avocado Addict toast ;). If you’ve ever been to Korea, you know all about Korean Barbecue. 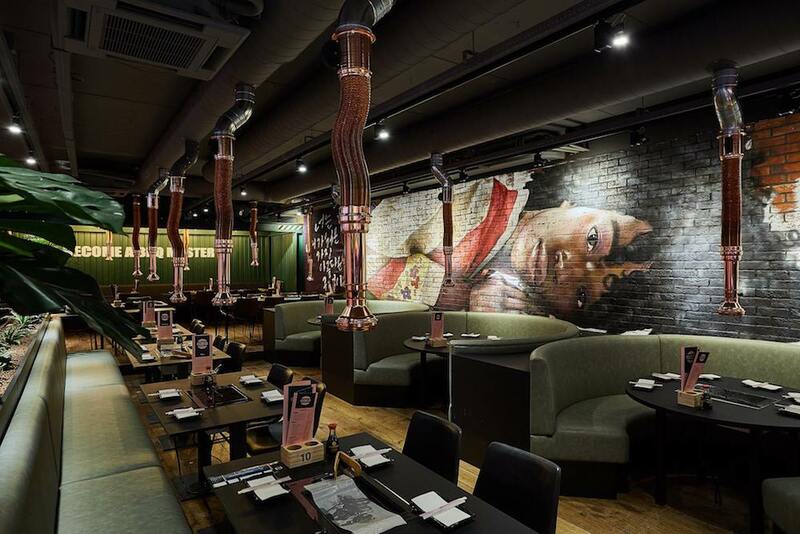 At Seoul Sista you can prepare your own meat and vegetables on a grill. Best part? It’s all you can eat! In 2018 it’ll also be possible to dine from the a-la-carte menu and have lunch. 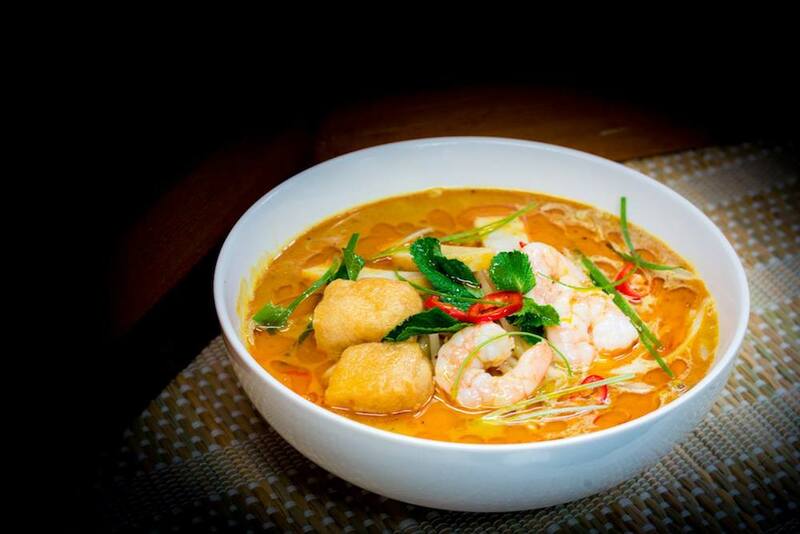 Old Town is a Asian Fast Food restaurant specialised in Malaysian and Cantonese dishes. Located on the Korte Hoogstraat, its perfectly located for a meal after a day shopping! For instance, try their fried Dim Sum or one of their Malaysian specialties! Amada Coffee will open Tuesday 26 December, so very soon! 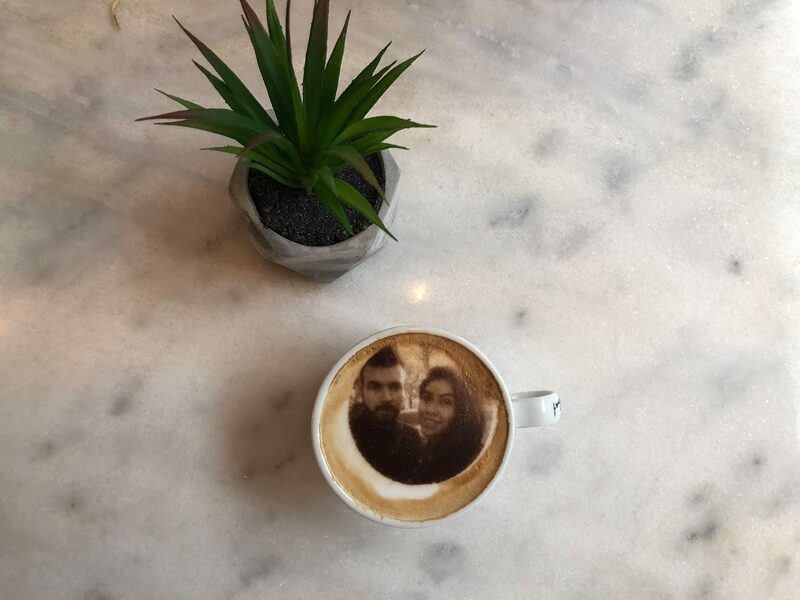 Here you can order a cappuccino that displays your own photo! It’s the first lunchroom in the Netherlands that offers this technology. In addition, they have biological coffee without co2 emissions, acai bowls, gluten free bites, yoghurt, mossels and chocolat piñata. Sounds good to us! There’s always place for a new wine bar! 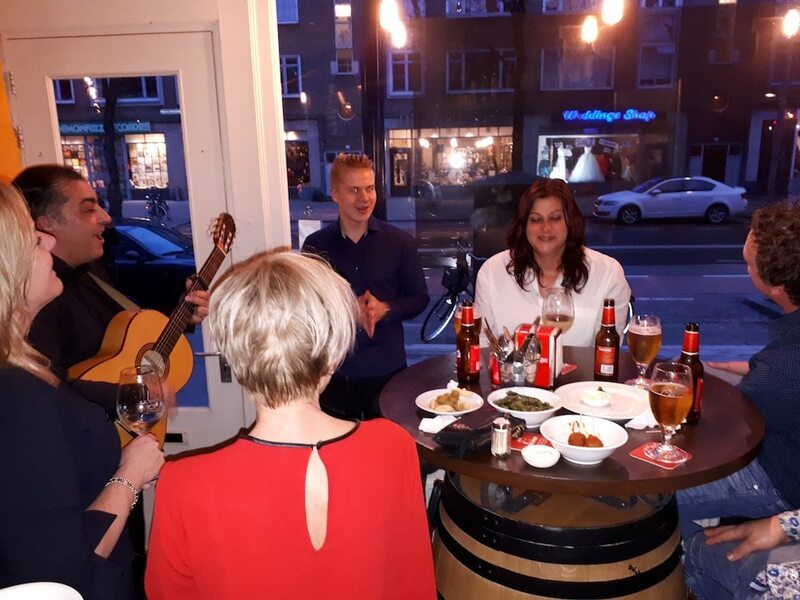 At the Nieuwe Binnenweg you can find the first authentic Spanish wine bar in Rotterdam: La Pipa. Besides Spanish wines, you can also taste their delicious bites. We can’t wait to try it out. In our first New in Town article we already wrote about Jamie Oliver’s Diner as it was opening soon. Well, the location officially opened this past week! The Diner is inspired by Jamie’s love for the classic American comfort food, such as nachos and chicken wings, and he gives his own twist to those dishes. We can’t wait to try out those nachos! Of course we also keep an eye out for hotspots in Rotterdam that are opening soon! Chef Wim Severein will open his own high-end restaurant The Millèn on the first floor of the Millenniumtoren next year. The location couldn’t be more central: right in front of the central station. The restaurant must have an excellent view! Another 10 new hotspots in Rotterdam! It’s as if a new place is opening up each week… It’s a bit hard to keep up, so let us know if we missed a very cool, new hotspot. Also, please contact us if you’re opening up a new hotspot in Rotterdam, as we would love to take a look for the next edition of New in Town. Be sure to follow us on Instagram to get inspiration for your visit in Rotterdam with the coolest hotspots, events and more!